West Indies won the toss and choose first fielding, India, made 234 runs on the loss of 5 wicket (90 over’s) till ending of first day match. Indian opening batsman come on the crease for first batting Shikhar dhawan and KL Rahul. In beginning Shikhar dhawan (1) out in 2.3 over and V Kohli (3 run) catch by bravo in the ball of joseph. KL Rahul handles India inning with their half century with 6 fours and catch out. AM Rahane give their 35 runs contribution to the Indian team and bold by chase RG Sharma make their 9 runs with 2 four and catches dowrich. 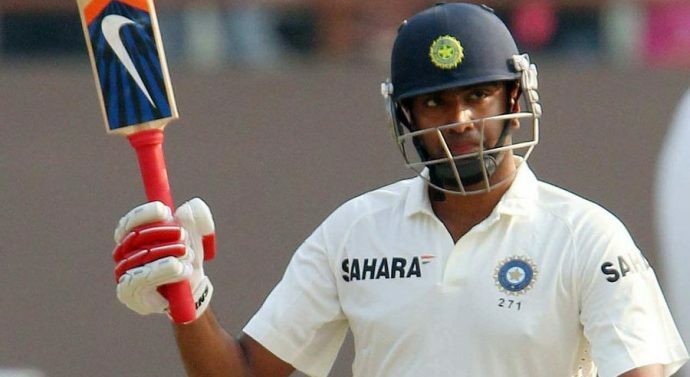 Indian batsman and all rounder R Ashwin not out 75 run and stand on the crease with Indian wk WP saha NOT OUT 46 runs. West Indies player A S JOSEPH debut their first match on Gros Islet 3rd test match of India vs. WI. Joseph Give their best performance with 3 Meden over and important 2 wickets (V kohli and RG Sharma). RA Jadeja, I Sharma, Mohammed Shami, B Kumar left for batting.